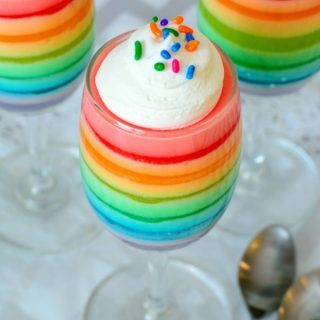 This month it’s all about Rainbows! 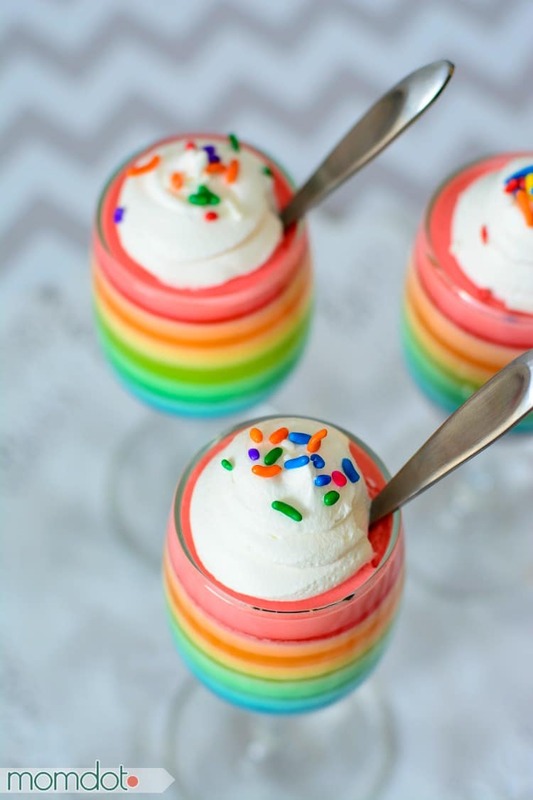 Rainbow food, rainbow crafting and rainbow fun! 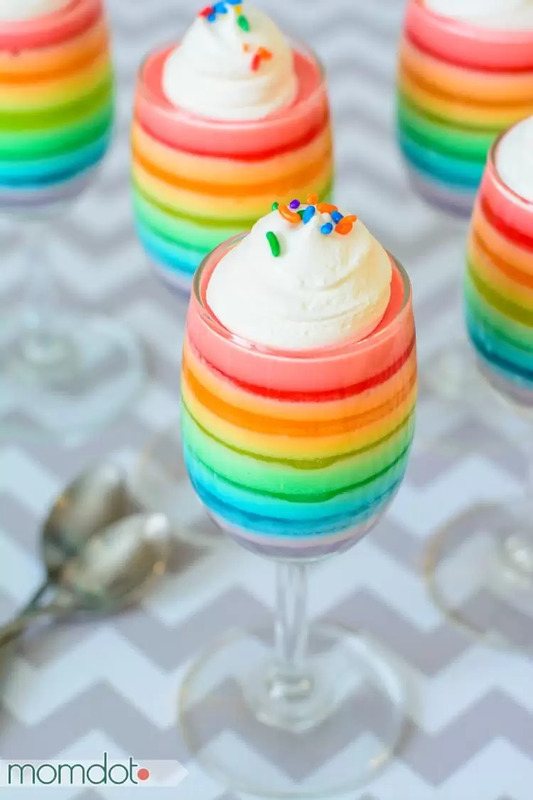 Since its March, this is my very own taken on holiday crafting for St. Patrick’s Day and I am finding all sorts of things at the end of the rainbow so to speak….like this Rainbow Jello Parfaits. 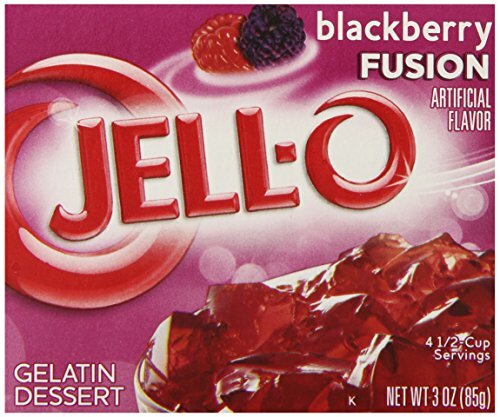 You may have seen this type of recipe before. 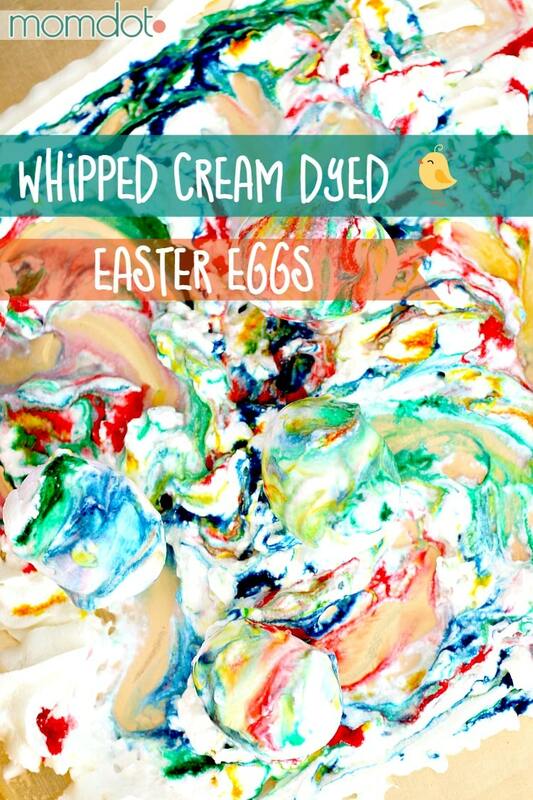 It’s quite beautiful and so super easy to create. 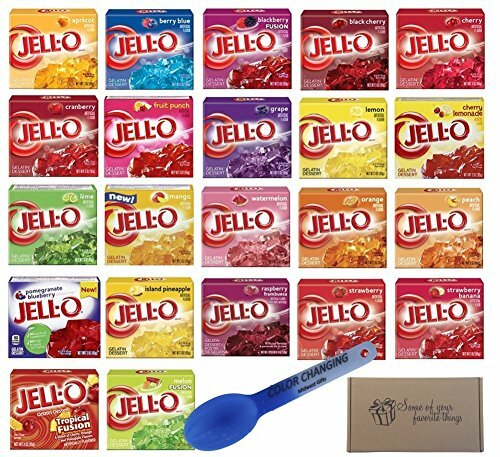 While the prep time can be longer depending on how many colors you to need to set, the end result is beyond beautiful. 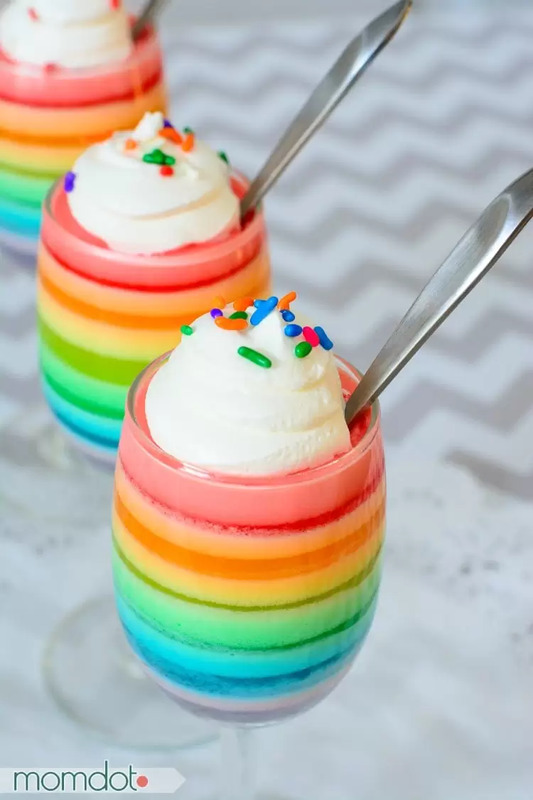 Rainbow Parfaits are perfect for birthday parties and holidays both, making a striking scene on a table and a totally fun to devour dessert. 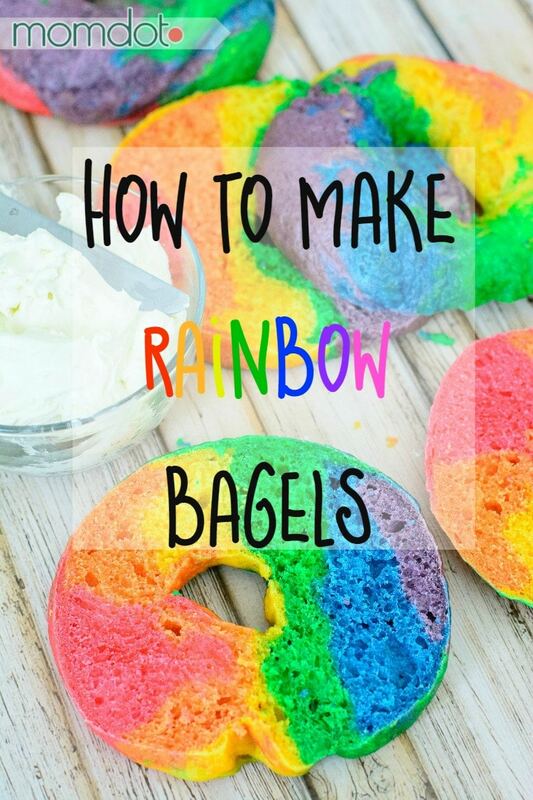 The best part is that they are EASY to make. 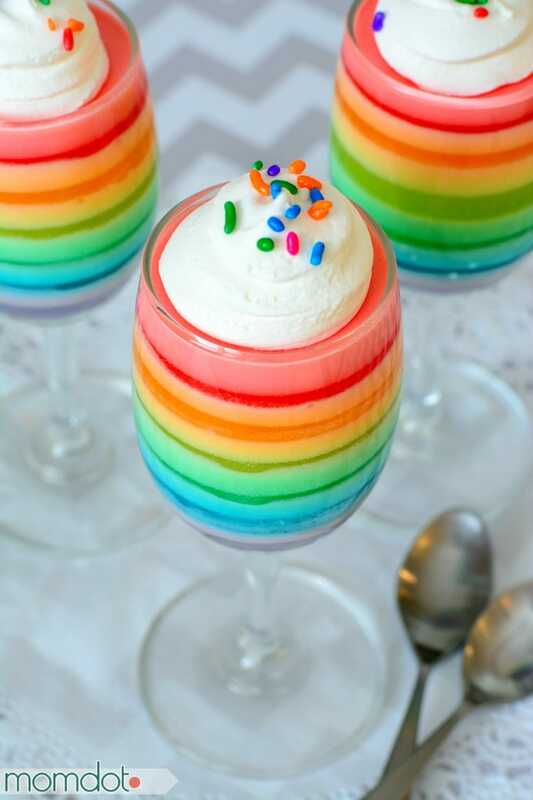 With just two ingredients, you simply make Rainbow Parfaits with jello and whipped cream! 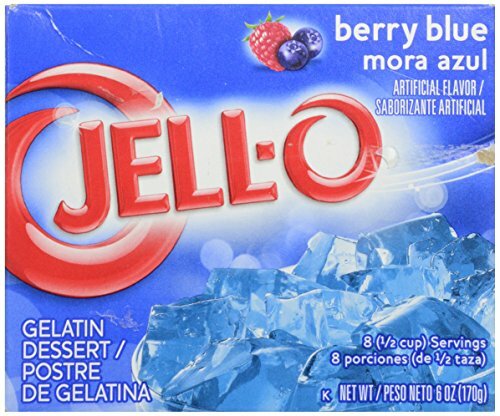 Of course you can also add sprinkles or marshmallows at the end, but you just don’t need it to enjoy this dessert. 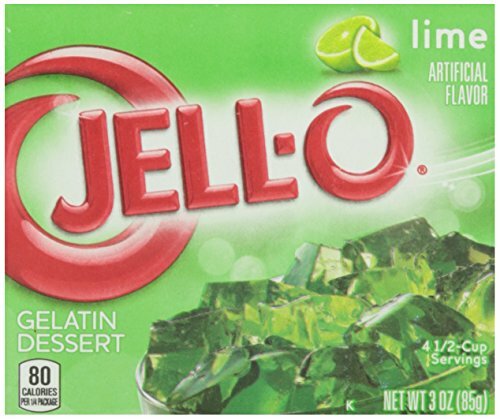 Now you can add an extra dollop of whipped cream and sprinkles to “finish” the dessert.